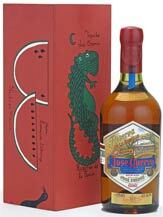 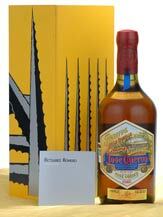 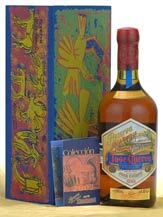 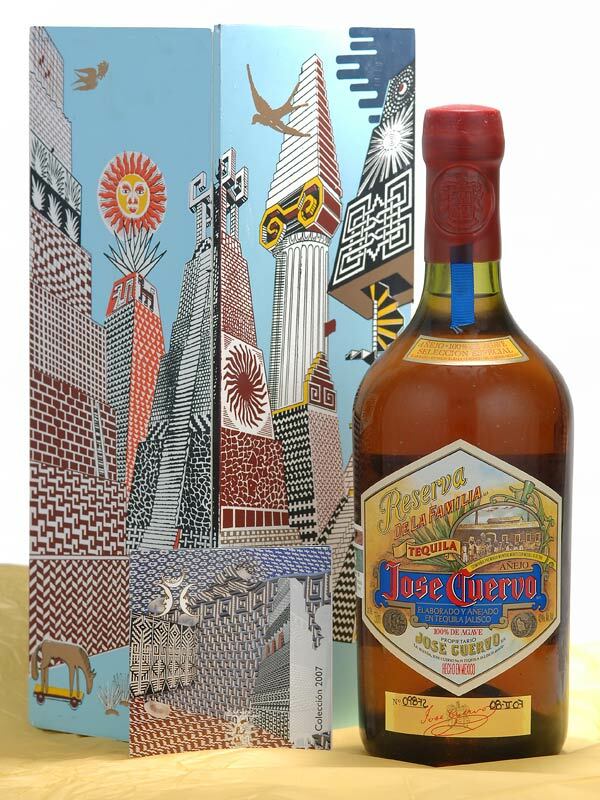 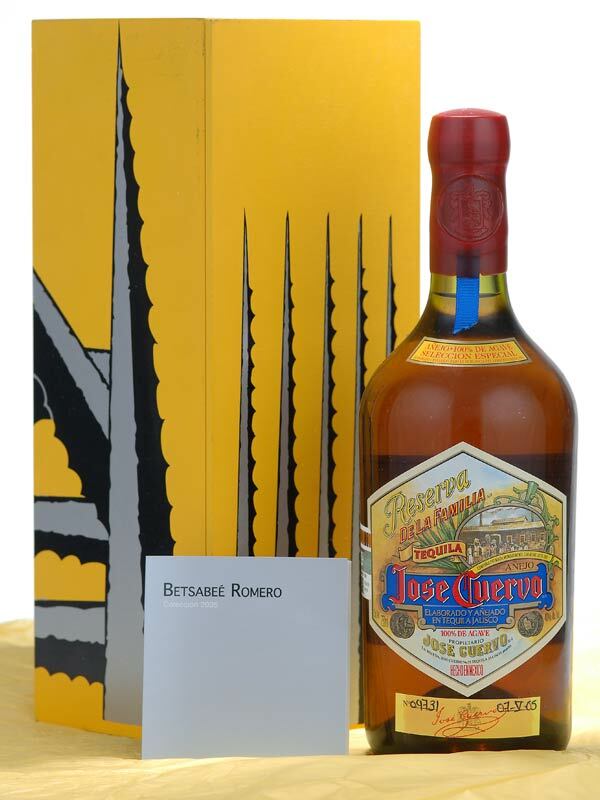 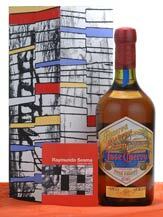 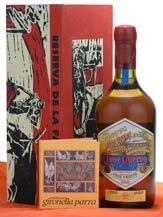 During July 2008 Jose Cuervo released a complete set of Jose Cuervo Reserva de la Familia Tequila bottles with boxes. 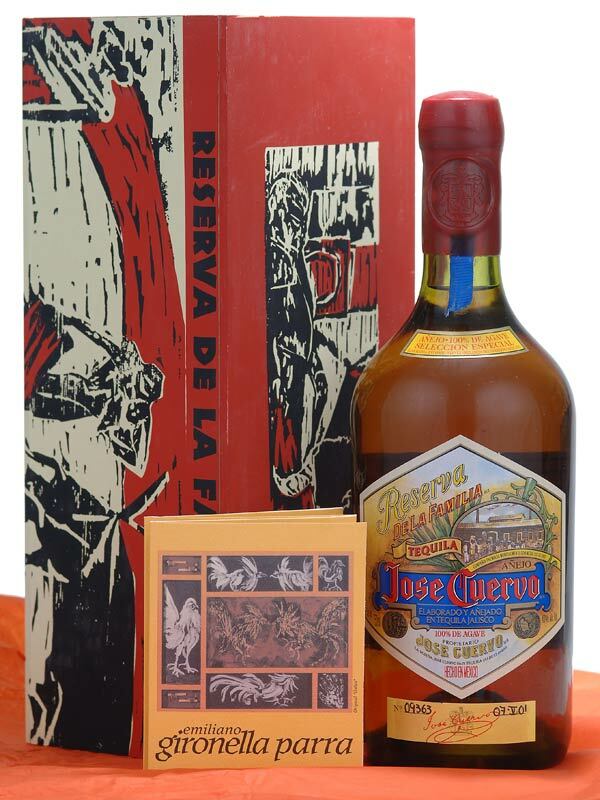 We been in contact with Mundo Cuervo and have been told that the bottles were leftover from the original production and will match the year of the collection. We have not yet seen the set to confirm this. 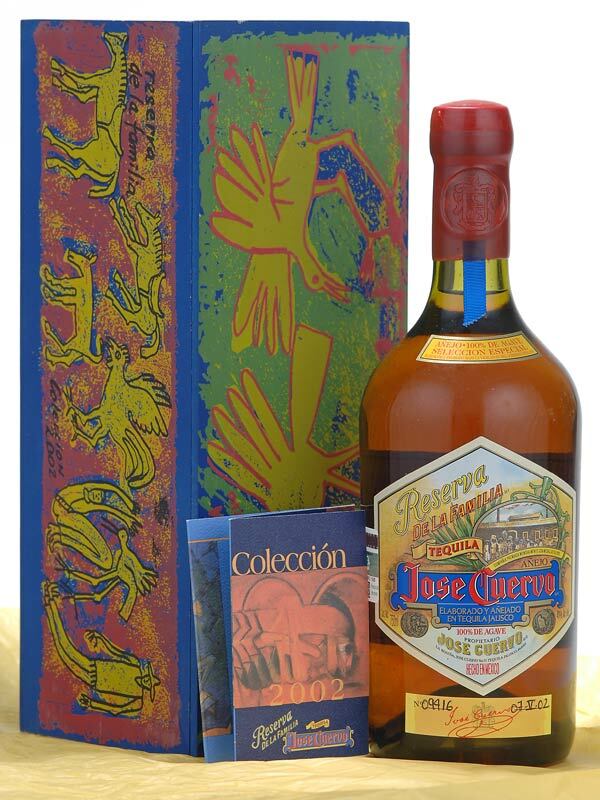 This special 13 bottle set, 1995 to 2008, excluding 1998, is for sale in the Mundo Cuervo store in Tequila. 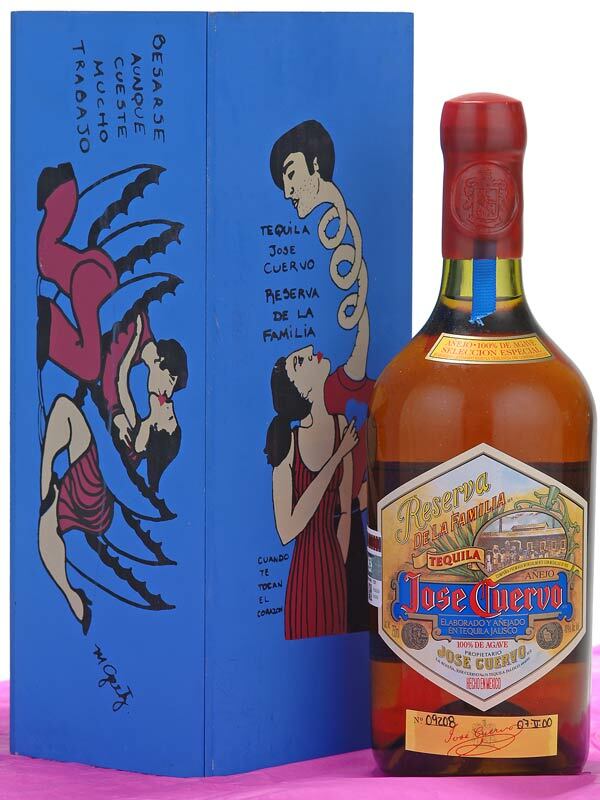 This set has the most recent style of box with the slide top rather than the hinged variety normal during the earlier years. 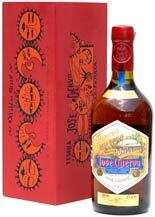 We have not been able to find out exactly how many sets will be available or how long they will be offered. 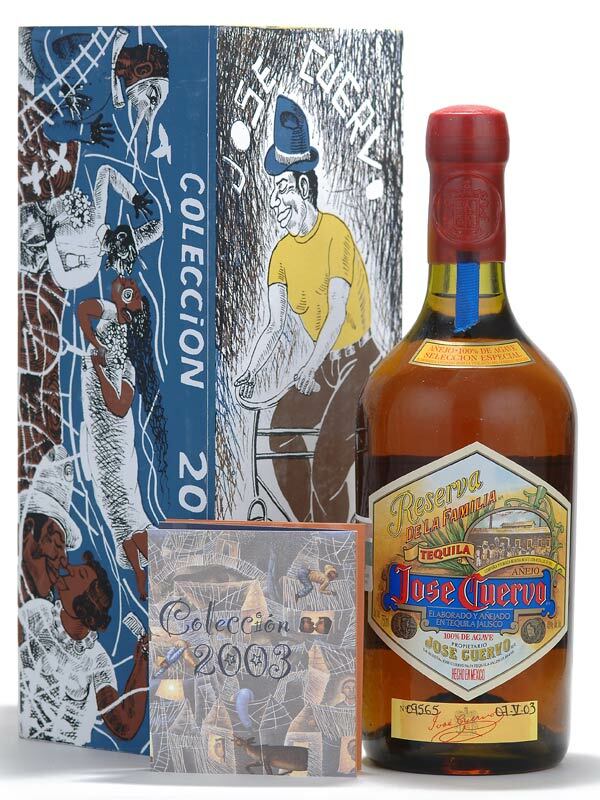 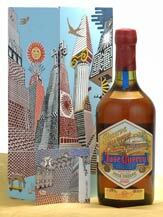 As of July 24, 2008 the Mundo Cuervo web site is promoting this special set using pictures from this site. 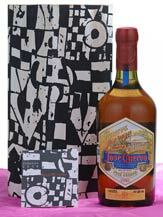 We have been in contact with them about the confusion it may cause showing the original production boxes as the boxes for the new release. 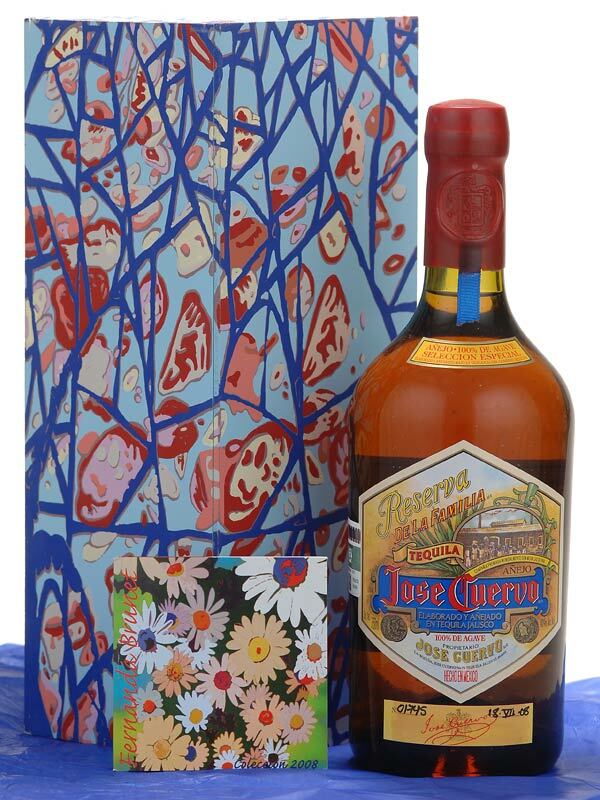 We are awaiting a response. 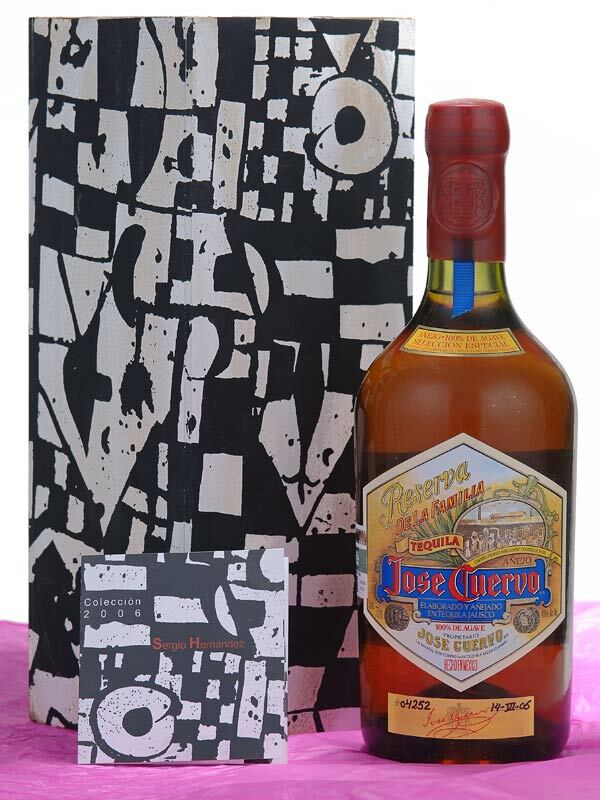 The tequila in the new release bottles is not the same tequila that was bottled in the original years of release. 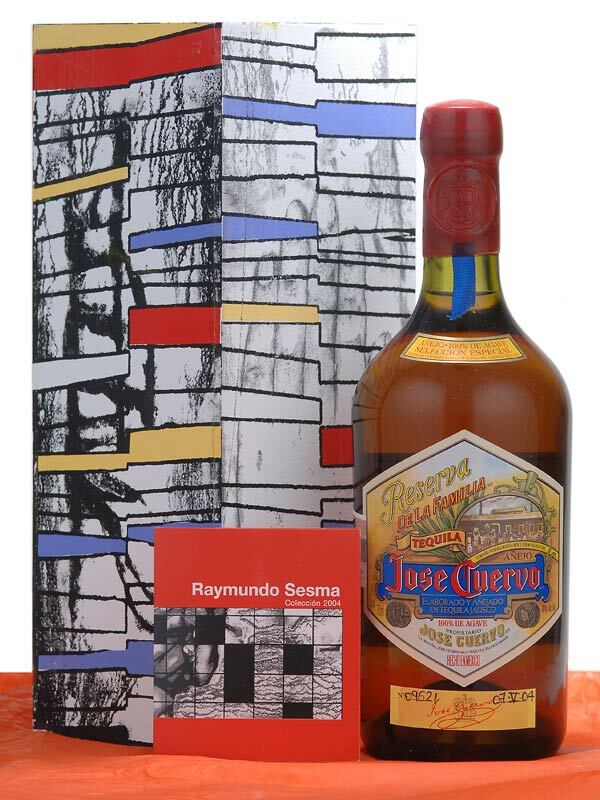 August 8, 2008: We now have a complete 13 bottle set purchased from Mundo Cuervo. 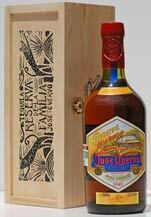 We also have new pictures of each bottle and box and will include more photos when time permits.